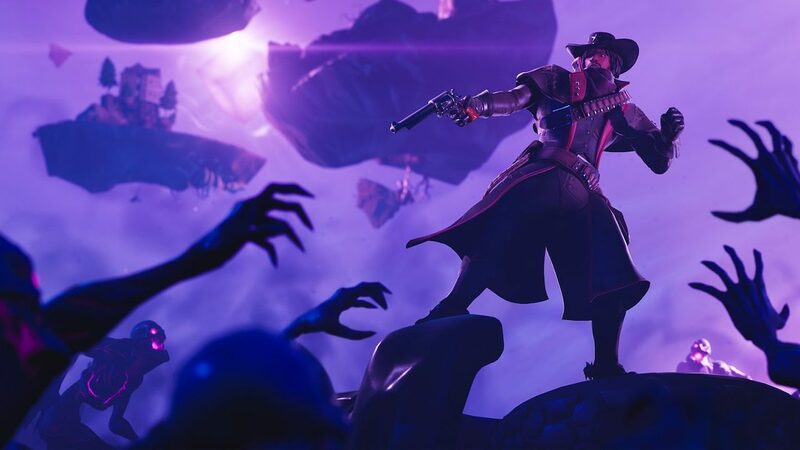 We last heard that Fortnite had been downloaded more than 2 million times on Nintendo Switch in under 24 hours, after it was released for the portable home console to coincide with E3 2018. Now, we can learn how well it has performed in the months since then. Nintendo has praised the game’s popularity, which has seen the free-to-play battle royale game gain “so much momentum” that it has been downloaded by “nearly half” of those that own a Nintendo Switch. With 22.86 million consoles having now been sold worldwide, that means we can roughly calculate that it has been downloaded nearly 11 million times. “Distribution of the Nintendo Switch version of Fortnite Battle Royale from Epic Games began during E3 this past June, and since then it has shown up everywhere, not just in the US and Europe but also in Japan. It has gained so much momentum that it has been downloaded to nearly half of all Nintendo Switch systems worldwide,” Nintendo president Shuntaro Furukawa explained at the company’s financial results briefing. Fortnite is now available to download for free on the Nintendo eShop for Nintendo Switch worldwide.